NETKIT-IR makes it possible to design and integrate a low-cost custom control system for Apart products and other devices with infrared control possibilities. 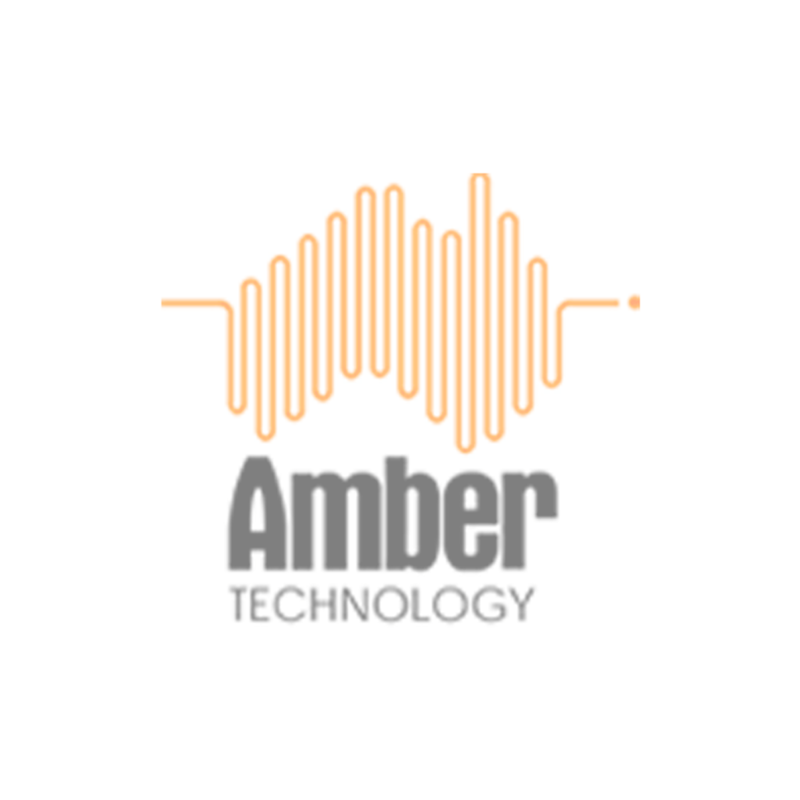 It allows easy integration with pc, Mac, iPhone/iPad and Android devices via freely available software applications. Now you can seamlessly connect a laptop and control any infrared device over a LAN-network and the internet. You can use third party software to operate the Netkits via home control units, tablets or smartphones. This product allows a custom user interface to be designed and uploaded to an iPad or similar device. Many Apart prodcuts can be controlled via NETKIT-IR via their infrared control interface, including SDQ5PIR, CONCEPT1, PMR4000R, PR4000R, PR1000R, PCR3000RMKII and PC1000RMKII. Apart have developed the Command Fusion guiDesigner library files for all controllable Apart products. These files are available on request. 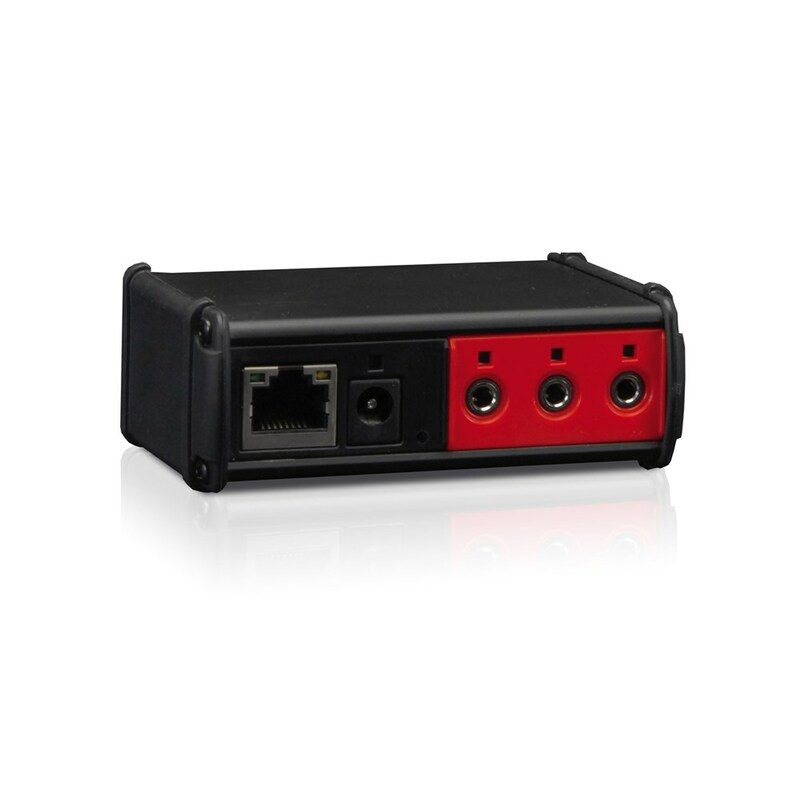 The NETKIT-IR units include 3 configurable in/outs and has a built-in IR learning. An embedded web server allows easy configuration from any web browser. It provides a new level of automation and control flexibility, enabling device networking in your home, hotels, restaurants, meeting rooms and many other applications.